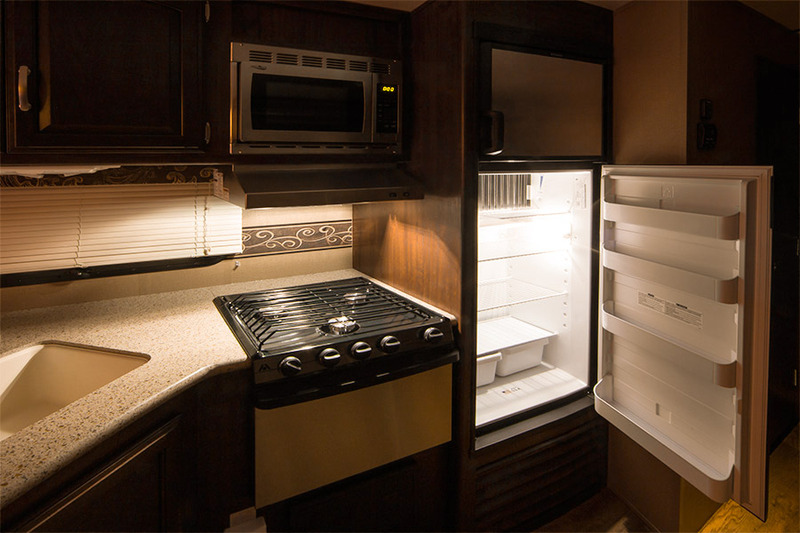 T22 LED Replacement Bulb for WB36X10003 and other Microwave Light Bulbs: Shown Installed In Mini Fridge And Range Hood. 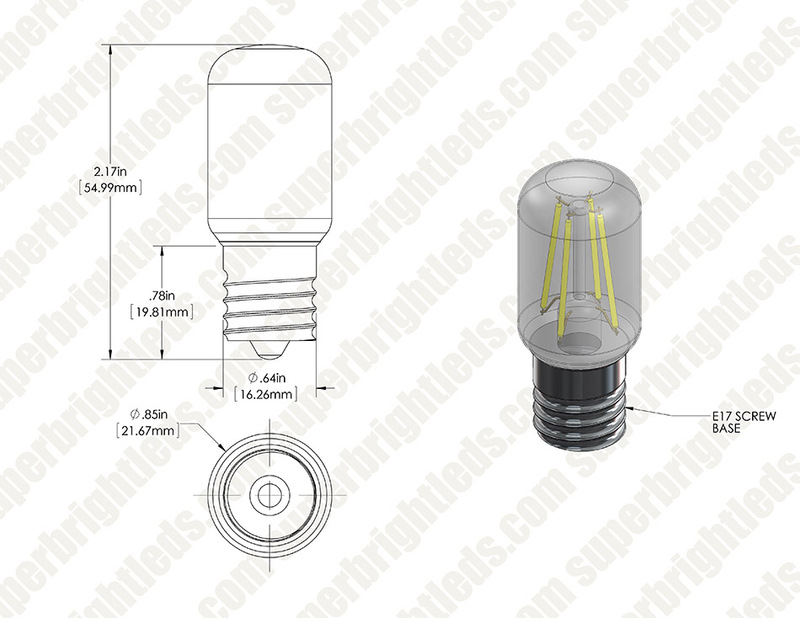 This LED replacement bulb is perfect for replacing commonly used WB36X10003 bulbs and other microwave light bulbs with E17 bases. 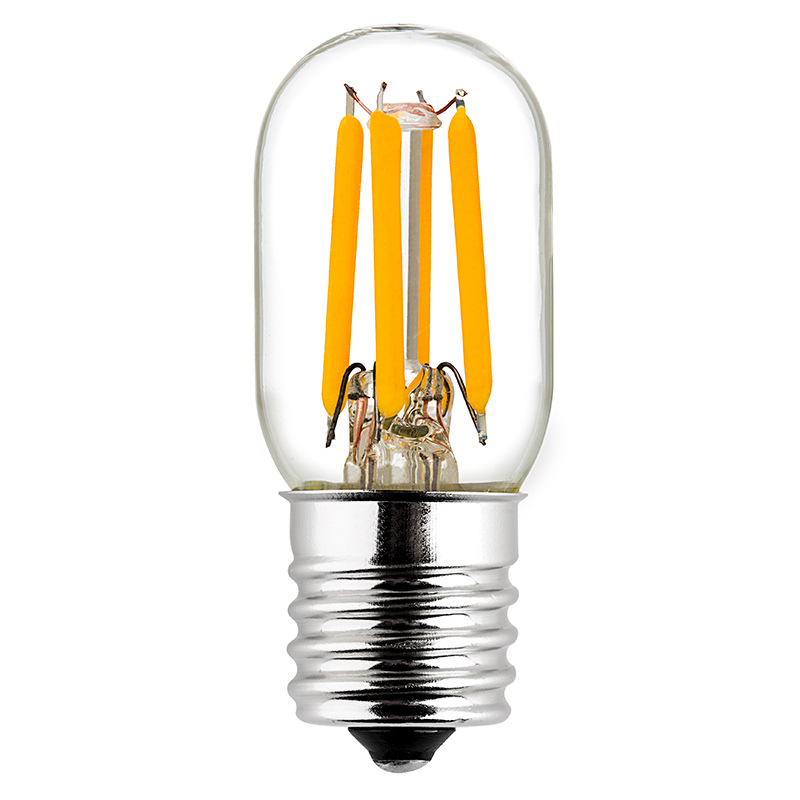 The T22 bulb has 4 linear filament COB (chips-on-board) LEDs that are designed to run cooler than traditional LED types. 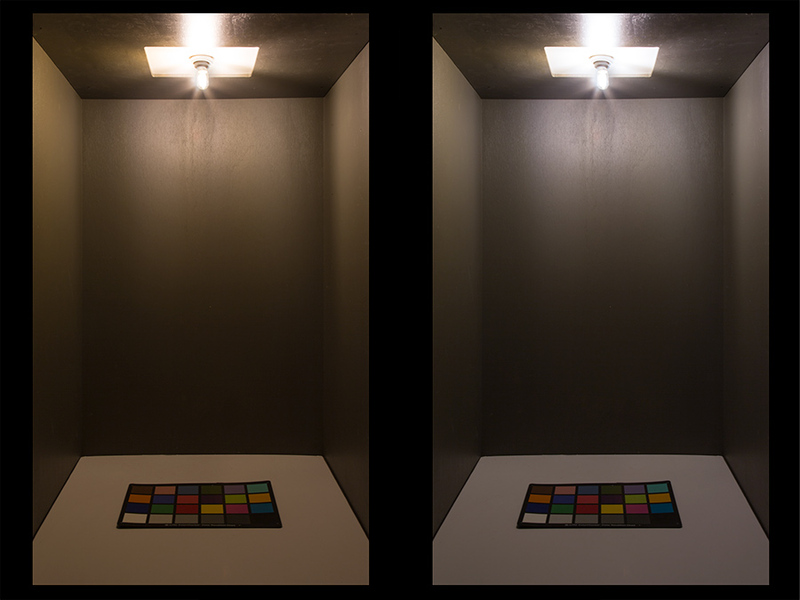 LEDs emit up to 225 lumens of white illumination. 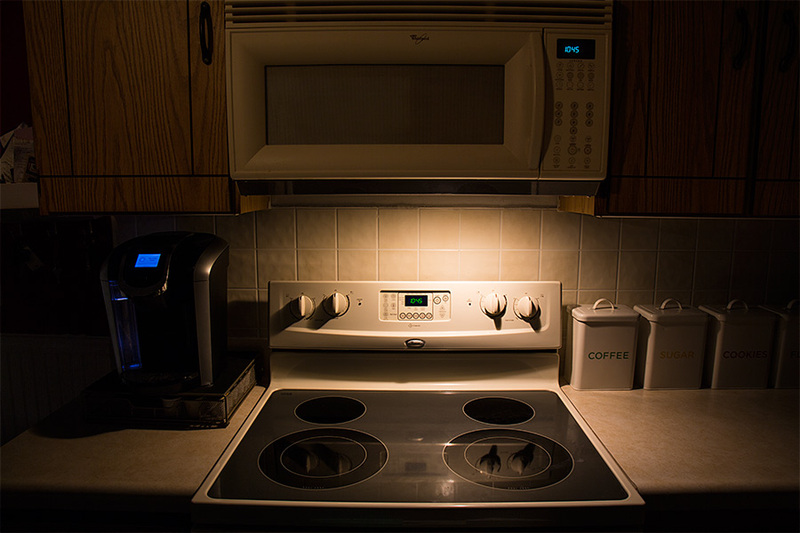 The energy-efficient microwave bulb uses just 2 watts of power; an incandescent bulb with comparable light output would consume 20 to 25 watts. 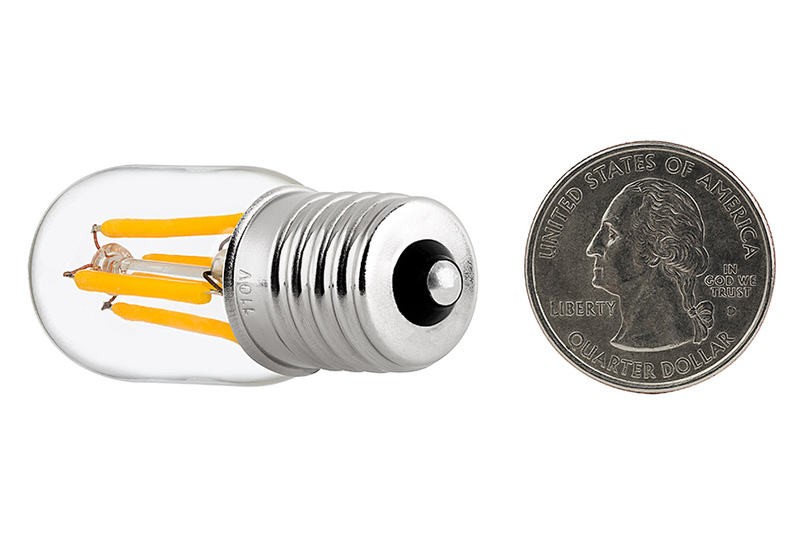 This bulb operates within a wide 110-130V AC range and is designed to last 30,000 hours—25 times longer than incandescent bulbs. I replaced the over stove hood bulbs in my GE microwave because the old ones were burning so hot that they actually caused the interior seam of the microwave to split. 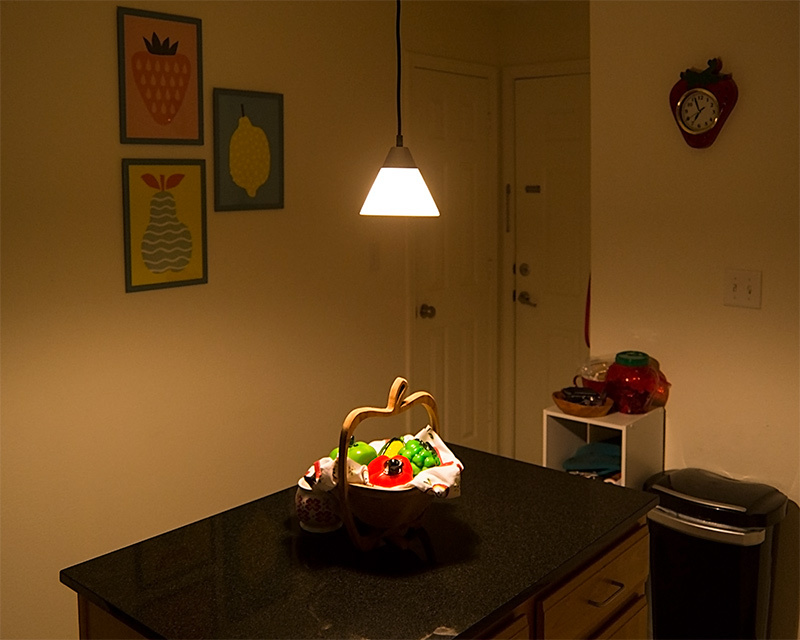 These new LED bulbs are no only brighter and better to see when I cook on the stove top; but they are also totally cool burning. I don't know why GE doesn't use these in the first place. I have a high / low setting on the light switch on my microwave, on the high setting the bulbs work great. 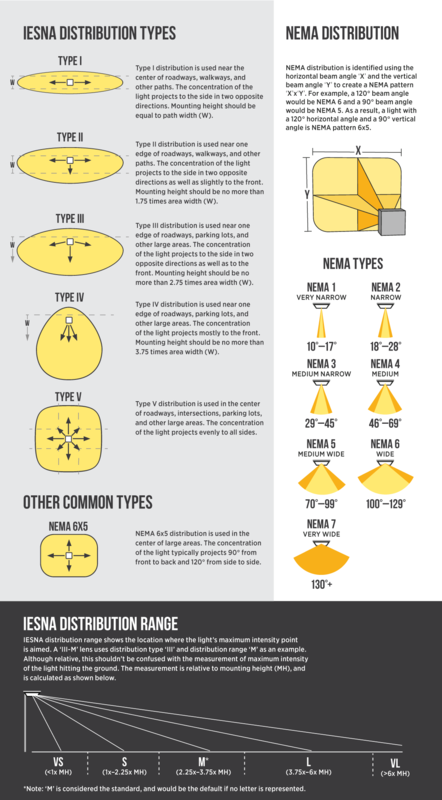 However, on the low setting the lights have a very definite flicker. Thus the reason for the less that 5 stars because these bulbs don't seem to be dimmable bulbs. I've been looking for LED bulbs to replace my microwave bulbs for a few months... glad I found these! Now I can leave the microwave lights on (as mood lighting actually) and not have a high light bill! 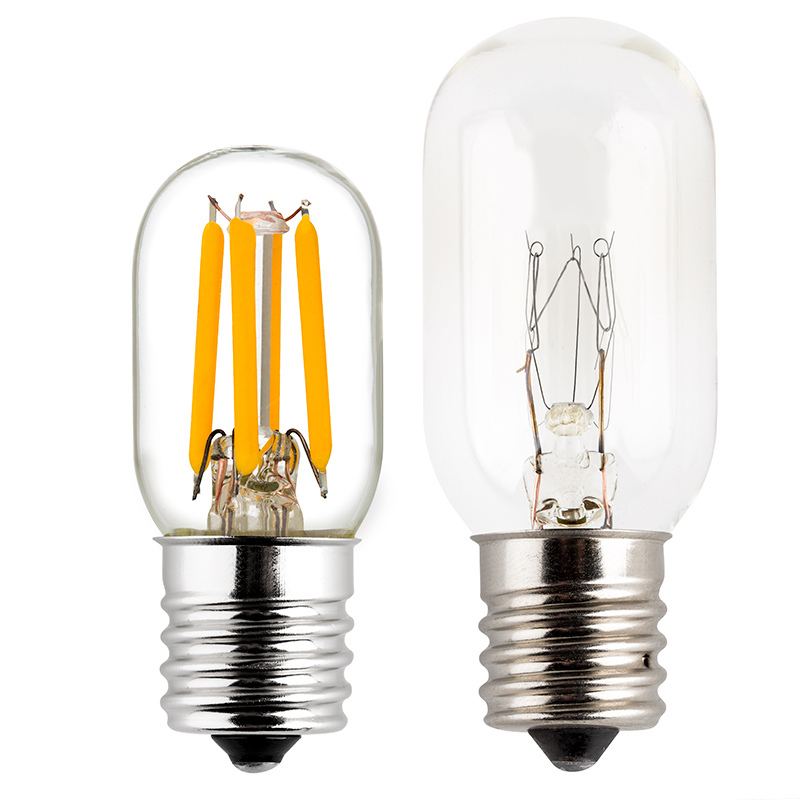 These are just as bright as the old incandescent bulbs, but only 2-watts each! Shipping was fast too!